Paperback, 6 x 9 in. / 288 pgs / 130 bw. 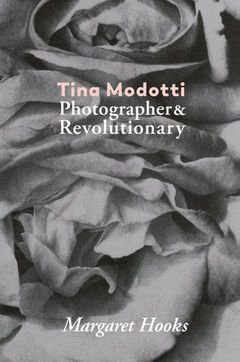 The apt subtitle of this award-winning biography, Photographer & Revolutionary, sums up the creative tensions that characterized Tina Modotti’s life and brief photographic career. 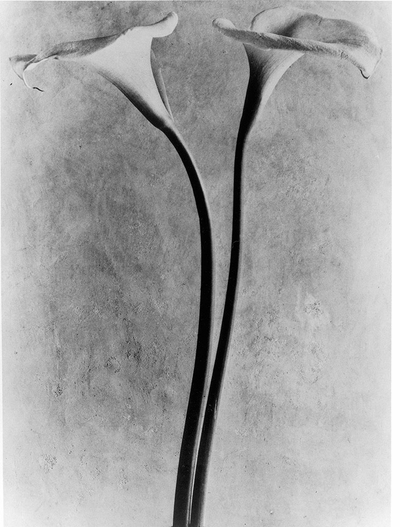 Active as a photographer for only nine years, Modotti was pulled between formal and social concerns. 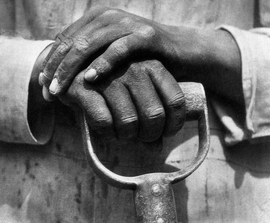 Producing striking modernist compositions of everyday objects, photojournalism of poverty and conflict, and portraits of celebrities and common people alike, Modotti balanced political concerns with formal rigor. First published in 1993 and long out of print, Tina Modotti: Photographer & Revolutionary is the definitive portrayal of Modotti’s life and work. Few photographers are more deserving of a biographical treatment than Modotti, whose work as an actress and artist’s model introduced her to Edward Weston, who was to become her lover. Soon after she arrived in Mexico City with Weston, Modotti became increasingly politicized, working for the communist newspaper El Machete and establishing herself as the go-to photographer for the Mexican Muralist movement. The book includes extensive archival material, interviews with Modotti’s contemporaries and many rare photographs. Margaret Hooks has written extensively on the life and work of artists, among them Leonora Carrington, Frida Kahlo, Tina Modotti, Max Ernst and Edward James. Her recent writing provides new insight into the relationship and collaborative works of the Surrealist painters Leonora Carrington and Max Ernst. 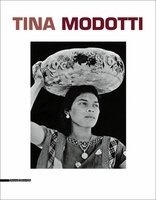 Bringing Ms. Modotti out from Mr. Weston’s shadow, Ms. Hooks detailed her life as an artist, activist and woman at the height of Mexican muralism, where Bohemia met political revolution through a whirlwind of artistic expression. The parties were a prelude to outrageous nights on the town. The rough-and-tumble, working-class dance halls, where dapper, Cuban band leaders’ all-black orchestras played the torrid rhythms of danzón, tango and rumba to the pulsing bodies of “maids, seamstresses, rumba butterflies, workers and ruffians,” were not to be missed. In these truly unruly places, everyone was searched for weapons as they entered and police dubbed one the “Bucket of Blood” because of the frequent shoot-outs, “Throwing lit cigarettes on dance floor prohibited, because the ladies burn their feet” read the sign above the dance floor at the Salón México, where sleazy politicians mixed freely with writers, journalists and rumba singers. a bizarre place, a big perspiring hall of shabby folk, though the girls, however stained their hands from scrubbing floors or wrapping soap or filling cartridges at the national munitions works, usually managed to dress up with cheap rayon beaded dresses, clockwork stockings and fancy bow garters, and put plenty of grease in their shiny black hair. Edited by Dario Cimorelli, Riccardo Costantini. Text by Pino Cacucci, Marianna Figarella, Gianni Pignat. FORMAT: Pbk, 6 x 9 in. / 288 pgs / 130 b&w.